I had a workshop a few weeks ago on back-to-school blends. 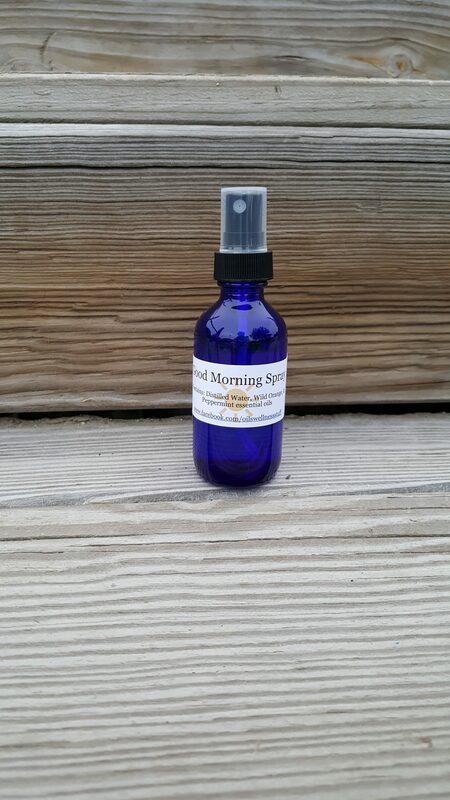 One of the blends I made was a Good Morning Spray. But in looking at different blends under the theme of back-to-school I found A LOT of different spray, diffuser, and roller blends that I could make and use. Three of my children returned to public school this past week. 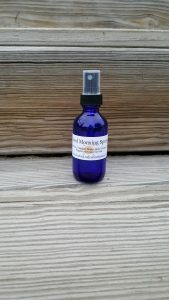 To help us stay on task getting ready in the morning I diffused a new blend that I’m calling Good Morning Focus. Pictured to the right is the Good Morning spray I made.